How do we keep doing this, day after day, when so many of our students are hurting? One of my students went missing a couple of weeks ago. He ran away, and was sleeping in abandoned apartment buildings. Even with help from the police and the kid’s friends, who were rightfully concerned, it took us a few days to find him. I don’t think I slept the whole time he was gone. When our local police found him and took him in, four teachers were waiting at the precinct with a smorgasbord of fast food, because we were afraid he’d been hungry. They don’t tell you in college, but that’s part of the job. You spend sleepless nights worrying about your kids. Not their test scores, not their reading ability, but their lives and the problems they face. You learn things like how to make a report to Child Protective Services and where they keep the ringworm medication at CVS. I teach at a Title I school, which means the issues that keep me awake might be different than yours, but every teacher has them. Maybe it’s the kid whose parents have never been to one of his games or performances. Maybe it’s the one who always wears long sleeves and has a history of self-harm. Maybe it’s the one with huge potential and a criminal record. When you’re a surrogate parent to hundreds of kids over the years, it’s always something. 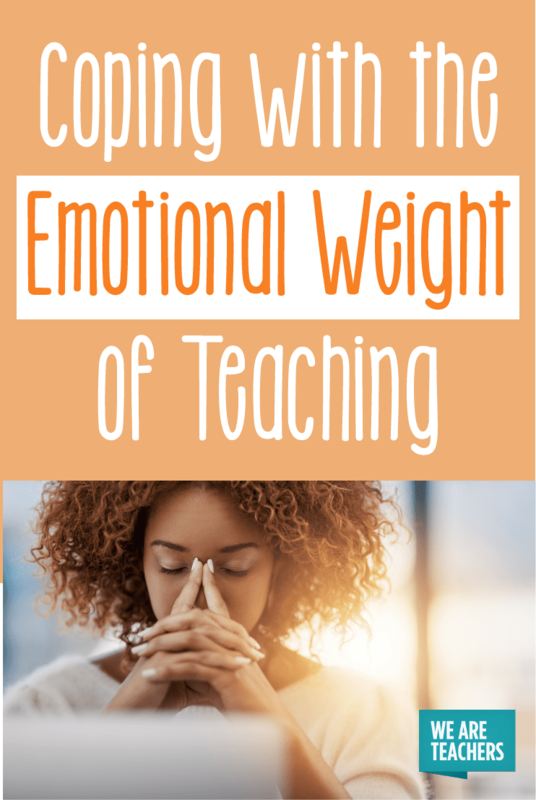 This emotional stress takes a huge toll on teachers. You love your kids, you’re invested in them, and terrible things happen to them. There’s no way to avoid it, and you have to find ways to carry on in the face of disaster. So how do we do it? How do we show up every day and teach long division or American history or physical science when we’ve got an eye-witness view of tragedy? For me, the first step in stress management for teachers is believing in something. Anything. I find prayer infuriating and annoying half the time, but when my student went missing, I paced around my house muttering furious, eye-rolling prayers that seemed to help a little more than just worrying. Some kind of spiritual practice, whether it’s religion or yoga or meditation or hiking or listening to Mumford and Sons really loud in your car, makes teaching a whole lot easier. If you can find a community based around whatever you believe, that’s even better. Then, they can bring you food during the hard times and you can hit them up for money when you need funding for a field trip. It also helps to remember you’re not alone. Sometimes it feels like you’re all that stands between your students and disaster, but that’s very rarely the case. It’s not an inspirational teacher movie; you’re not the only one who’s invested in these kids that the world has written off. Move past the Dangerous Minds complex and rely on your teaching team, your administration, the counseling office to take the pressure off and give you a break every now and then. 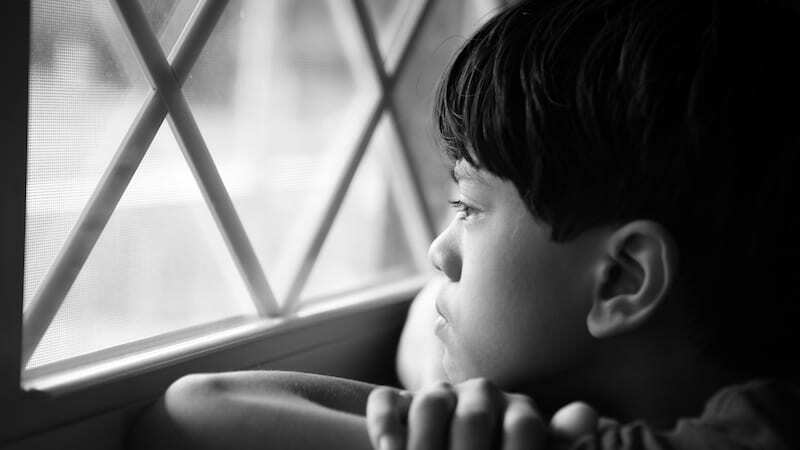 If you’re not feeling great about your school setting, think about the other influences in the kids’ lives; family, religious communities, coaches. The buck doesn’t always stop with you. When the heartbreak in the world is crushing you, rely on action. Teaching often feels like you can never possibly do enough. But you can always do something. Make dinner for a family you know is struggling. Go to a kid’s football game if you know his parents won’t be there to support him. Use social media to muster up some Christmas presents for your kids who need them. It won’t fix the world…but it’ll fix something. At the end of the day, you’ll be able to look back and say that a kid was fed because of you, or felt more confident because of you, or gained some faith in humanity because of you. Teaching is how we’ve chosen to save the world. But in order to do that, we’ve got to remember that we can’t accomplish this single-handedly by the end of the semester. Do what you can, rely on others, and connect to something bigger than yourself. It’ll keep you healthy enough to keep saving the world every day. Stress management for teachers, especially emotional stress, can be hard to figure out. What advice would you give? We’d love to hear in the comments. So You Want to Get Your Principal a Great Gift?